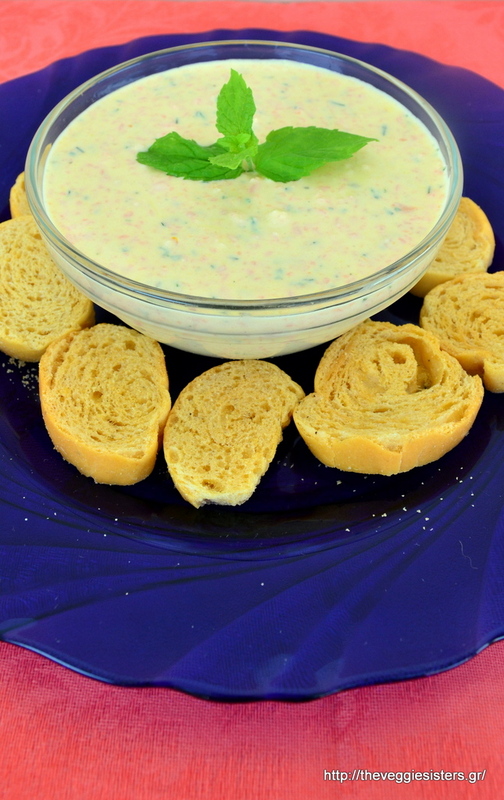 This is one of the first dips I have ever made and dates back many years ago, when I was a student. Very easy and quick to make, with ingredients you always have at home, I am sure it will be a hit in your house. 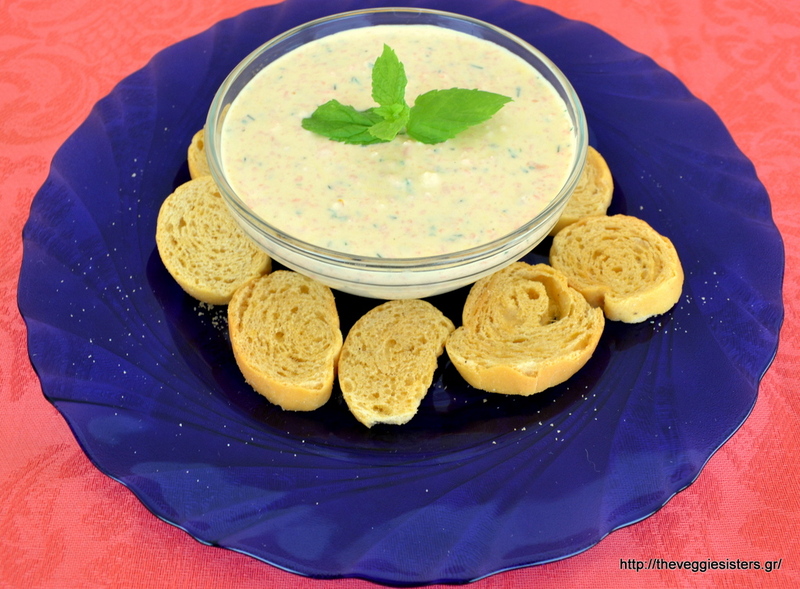 It is delicious and refreshing and pairs well with potatoes, bread, rusks, grissini or pita. Have a great month, my dear friends! In a food processor place carrots, garlic, pepper and herbs and pulse until chopped. Add olive oil, vinegar, yogurt and season with salt and pepper. Pulse until smooth. Serve in a bowl and top with mint. Enjoy! 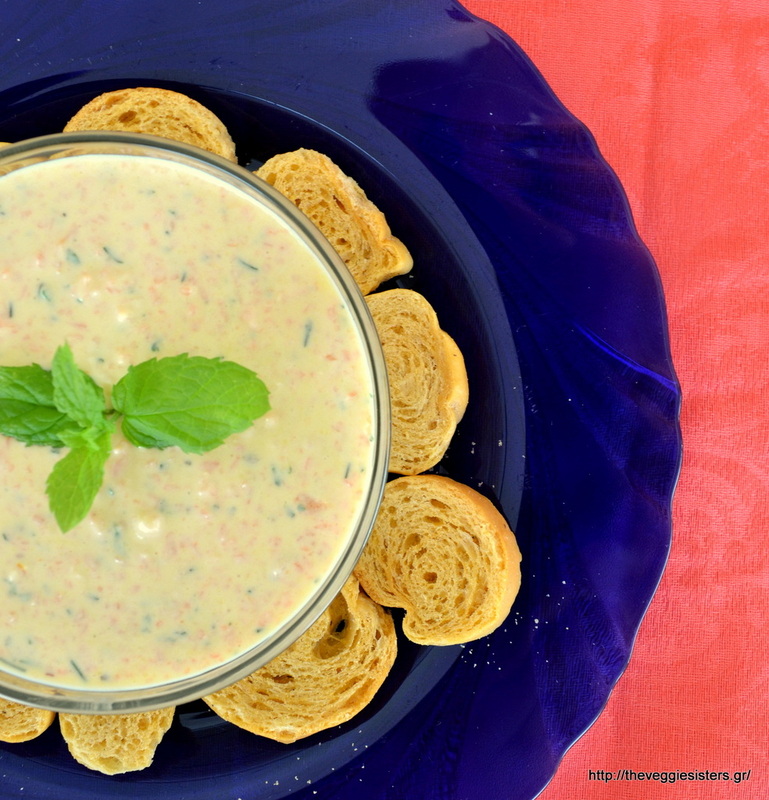 Share the post "Herbed carrot yogurt dip"
Next PostΣαλάτα με ζυμαρικά κ όσπρια, το απόλυτα υγιεινό γεύμα!